OHMIC RESISTORS designs, builds and tests indoor and outdoor neutral earthing resistors (Neutral grounding resistors) to suit our customer’s ratings and environmental locations. They are employed in alternating current distribution networks to limit the current that would flow through the neutral point of a transformer or generator in the event of an earth fault. 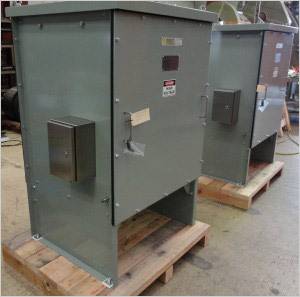 They are sized to limit damage, in conjunction with supply side switchgear and protection equipment, to upstream electrical equipment. Designs are from 240V to 132kV and 2 Amperes to 10,000Amperes. The design requirements from a thermal viewpoint are twofold, firstly the short time neutral earthing current and secondly the superimposed standing load current in the neutral circuit arising from system harmonics and out of balance currents. Designs incorporate the collective thermal impact of these requirements. 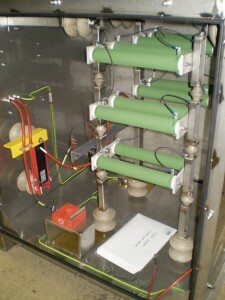 Neutral earthing resistor units are normally air natural cooled where fan cooling as an option is available. Products comply with customer specifications inclusive of ANSI /IEEE Std32-1972 standard for neutral grounding devices. Neutral earthing resistors can be installed in indoor and outdoor enclosures providing protection ranging from IP00 to IP56. Designs can incorporate short time or extended time neutral fault currents in accordance with customer specifications, times typically from 0.5 to 60 seconds. 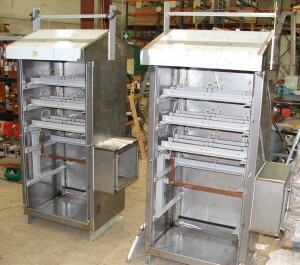 Enclosures can be suitable for connection at neutral and earthing connection locations with cable or bushings. 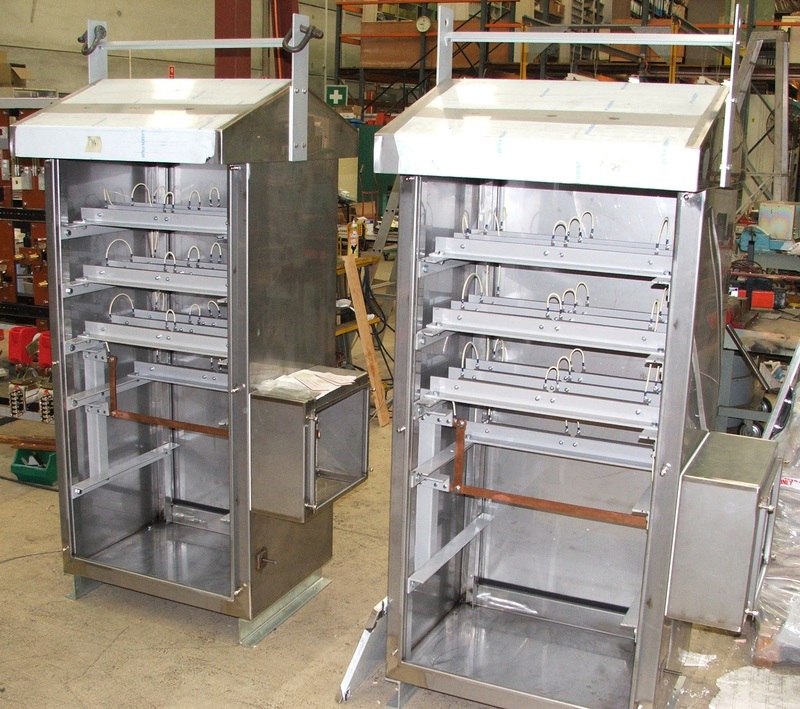 Multiple earthing configurations, on load or off load isolating switches, neutral current transformers and enclosure heaters, as required by customer specification, can be incorporated in the end product. 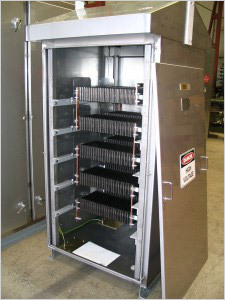 Enclosures can be designed for installations where space is limited. Enclosures, are manufactured utilizing Galvabond, powder coated mild steel, stainless steel or aluminium as required by customer. Designs are available for tropical and cyclonic locations. For more information about Neutral Grounding Resistors, or any other OHMIC RESISTORS products and services, please fill in the inquiry form or speak to one of our friendly staff on +61 (02) 9820 5055.